Nissan owned Datsun today unveiled yet another entry level hatchback in India. Earlier Datsun had launched GO hatchback in India which could not make an impression amid lots of expectations from the company. The Redi-go is built on Renault-Nissan alliance’s low cost CMF-A platform, also shared by Renault Kwid. 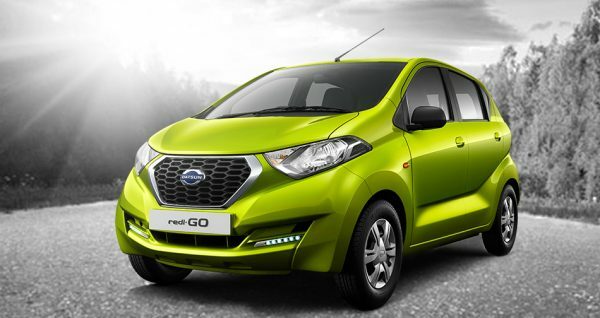 Datsun has not revealed the price of Redi-go but has committed to price it very attractive. Books start from May 1st and deliveries will begin by 1st week of June. 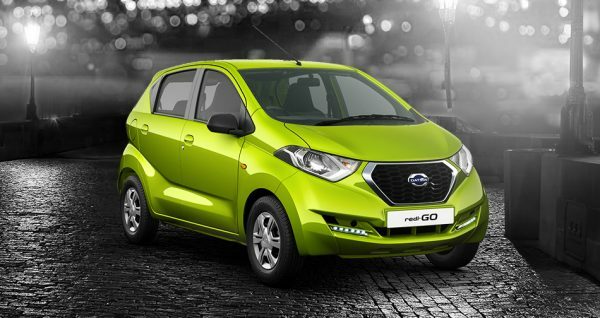 The Redi-go retains almost all the design features of its concept which was shown during the Auto Expo 2016 earlier this year. The tall stance and high ground clearance give a car an urban cross over look. The two sharp character lines running on the sides gives an aesthetic appeal to the car. The front looks similar to its other siblings GO and GO+ and rear gets a high mount tail lamps which merge with sweeping character line. The interior of the car has been well designed with importance of practicality kept in mind. There are number of storage spaces in the dash as well as the console. The steering has been designed will too. The space seams to be good, well almost equal to the Nano. The rear door without cladding shows the cost cutting measures by the company. 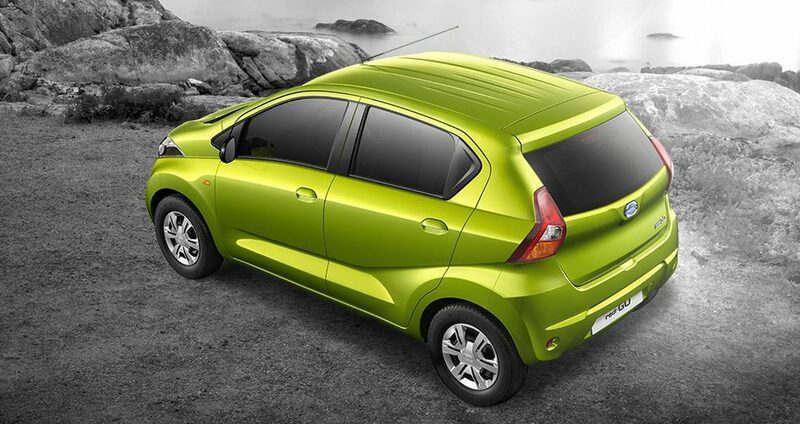 Powering the Datsun Redi-go will be the same Kwid power train which is 3 cylinder petrol engine with 57 Bhp of power. Expect to get the fuel efficiency of over 25 Kmpl in this car. The engine is mated to a 5 speed manual gearbox. A bigger engine and AMT version is expected to be introduced some time after. As far as other mechanicals are concerned, there is nothing new which can make the car stand apart. Now where does the Redi-go stand in the product portfolio of Renault-Nissan-Datsun in India. Renault has Kwid and the Redi-go is being planned to be positioned below the Kwid. Then what about GO hatchback? We guess Datsun will slowly discontinue the product, remember the GO hatchback has scored poor ratings in the crash test and also is not selling in good numbers. The Redi-go will get personalised customisation as revealed at the launch which means you get lot of options to make your car stay to your taste. With Tata Tiago being launched at Rs. 3.20 lakh for base petrol variant it will be hard for Datsun or Renault to compete in the market given that the Tiago offers far more features than the Kwid and Redi-go. We at AutomobilePlanet.com believe tha, just by launched a new car in a segment with no extra features will not help any company. If the company wants a product to be a game changer, it should offer more features than its competitors. A 1.0L petrol with AMT and small diesel engine with AMT with minimal price hike could create wonders. We hope Renault-Nissan is listening. “If you want to make a mark, be the first in the show” – a classic example by Maruti Suzuki.